Tara! ! 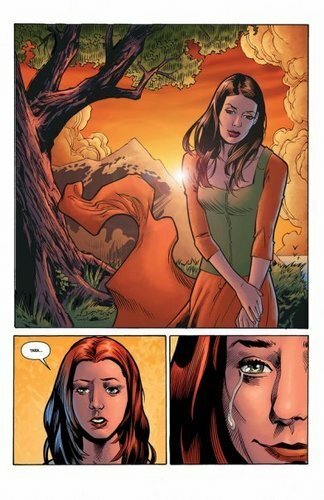 <3. . Wallpaper and background images in the Buffyverse Comics club tagged: buffyverse darkhorse comic tara.